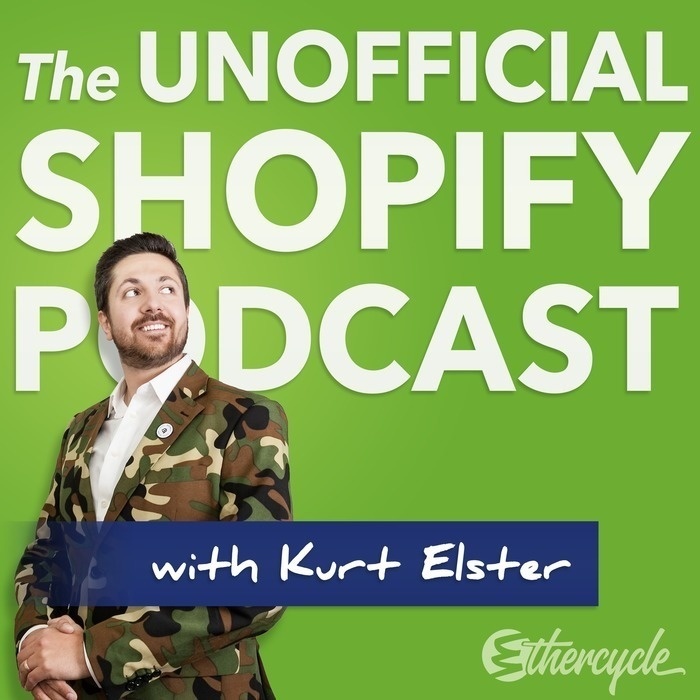 One of the suggestions from that episode that got most excited was the idea of a buyer’s guide– specifically having customers segment themselves into new vs returning customers by offering a buyer’s guide on the home page. That’s a simple but powerful example of customer segmentation. Right now, nearly all websites treat all visitors the same. But our customers aren’t the same. If we can segment them based on their interests and actions, then we can personalize their experience, and make our marketing much more relevant to them. 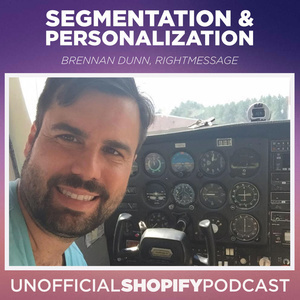 To discuss the realities of personalization, is RightMessage founder Brennan Dunn. RightMessage is a software company that helps bring on-site personalization to the masses. What is segmentation and why do we care?